My tobacconist saw me coming the other day and pushed a basket of Leonessa pipes in my direction. All he said was "Twenty-seven ninety-nine." So I looked through and was pleasantly surprised. They were all correctly drilled (about fifteen pipes). Decent weight, light but not too light. Vulcanized stems, well-fitted to the shank. Either nicely grained with a few small fills or bald but perfect. I've been grousing, sort of, at the demise of the basket pipe or the old "shilling briar" a.a. milne wrote about. Ten, fifteen, twenty years ago, baskets were filled with reasonable quality pipes or inventory that just didn't move so it got marked down. Now, baskets are filled with absolute rejects or birch pipes from Eastern Europe and most seventy-five dollar pipes are pretty poorly made. And it smokes well. No gurgles. No hot spots. I like this brand so far and would definitely buy another. 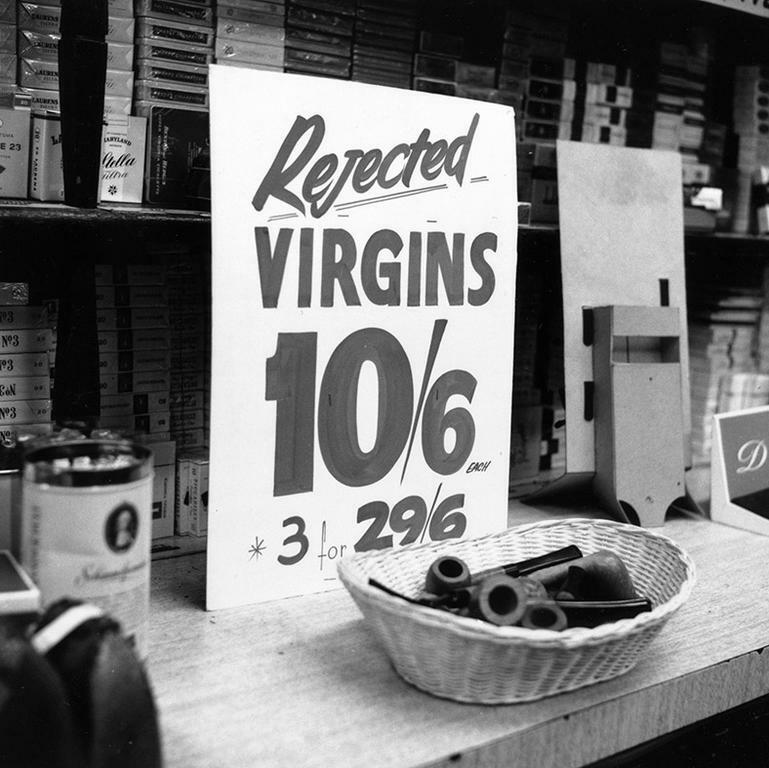 I've found them for sale elsewhere, but not at the deal you're getting them for. All the same, I'm intrigued. Some of my favorite pipes have been of the basket variety, they have. Let me know if you want me to pick one out for you. Simple and oil finished. No gloss nor bands: gentlemanly pipes. I've had extraordinary luck with basket pipes. No, sir. Nothing larger than a group three or more avant garde than a dublin. There is something uniquely satisfying about a good basket find. It's the pipe equivalent of sticking it to the man. 3 of my best smokers are basket pipes. Well made too. My local used to call those "nun pipes." I have a few basket pipes. Sad to say, they smoke better than pipes I paid two or three times as much for. The following is my theory. I think the production side of pipe smoking is moving more and more toward over priced low end pipes and high priced artisan pipes. The demand for fine tobacco and its accessories seems to be shrinking. How hard is it to find a good ol' brick and mortar tobacconist with displays full of pipes and shelves stacked high with tobaccos? This shrinking market makes it necessary to make your profit by selling fewer with higher mark ups rather than selling huge quantities with slim margins. 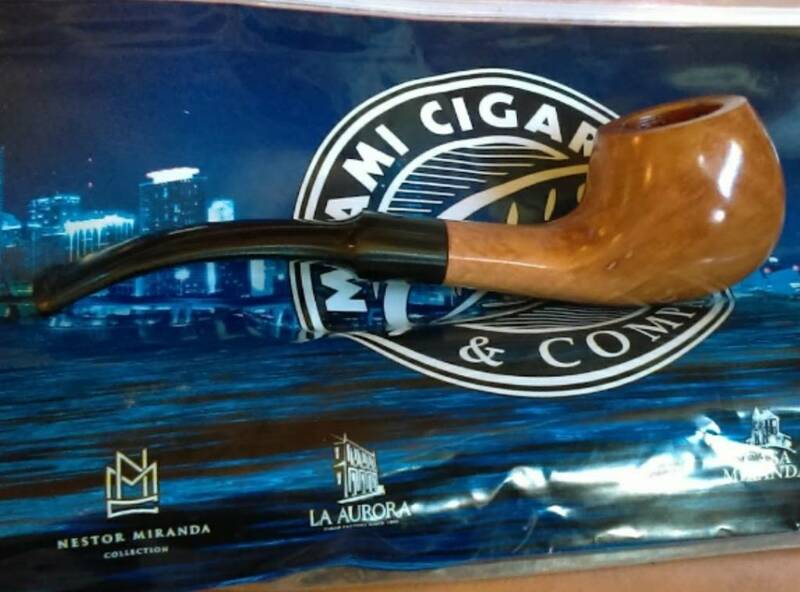 Here is a link to a Florida tobacconist who had a bunch of these pipes for sale. The look like decent Italian basket pipes. I'm not fond of any of their rustication based on the pictures. They'd be nice $25 pipes. The wife got me one for my birthday last year. Not at that price, though. I really like it, but it seems to go out more than I'm used to. I'm not sure if it's because it's lacquered and can't breathe well enough, out because the bowl is so much wider and more shallow if I'm used to, and I haven't figured out how to pack it properly. But it's still a fine pipe.